If you’ve been driving for any period of time, you already know how important navigation is to get your passengers to their destinations quickly – and avoid traffic. But why is navigation so important and how can good navigation improve your rating? Senior RSG contributor Jay Cradeur explains how great navigation can improve your driving, rating – and maybe even tip! You are driving down the street in your city and you hear that sound. Ping. That is the sound of money! Either Uber or Lyft has found you a passenger that needs your services. You accept the ride and use a navigation system to guide you to your pick up spot. You arrive, and let’s say for this example, the passenger is waiting for you on the street, ready to go. You exchange pleasantries, begin the ride, fire up the navigation system with turn by turn instructions and head off toward your destination. According to internal Uber documents that we stole, how well you drive from point A to point B is the single greatest determinant of your star rating. Drivers get low ratings most often for poor navigation and poor city knowledge. Related: Google Maps vs. Waze – Which is Better for Drivers? Waze is one of Lyft’s navigation options as well as Google Maps. Uber has 3 options: Waze, its own navigation system, or you can use Google Maps. I find that as I begin a trip, I like to know the entire route. Waze allows me to see all the turn-by-turn directions. All I need to do is tap on the current direction at the top of the screen and all the directions are then displayed. This gives me a heads up for the trip. I know, for example, whether I will be using Highway 101 or Highway 280 to get into the downtown area. This feature eliminates any surprises and makes me a more knowledgeable driver. Oftentimes a passenger will ask me which route I will be taking, and this Waze feature answers all questions. Sometimes I need to see a graphic that shows me exactly where I am going and how I am going to get there. Waze has a little known-feature aptly named Overview that is somewhat hidden. In order to see an overview of your trip, just move the map a little bit with your finger on the screen. This will expose the Overview button at the bottom right of the screen. Tap Overview and Waze will show you your entire trip from start to finish. I use the Overview feature particularly if I need to see the end of the route. I am sure you have noticed that sometimes the navigation systems do not lead you to the proper destination. It may take you to the back of a building, which may be on another street. Therefore, the first thing I do when I begin a ride is check to see if my Waze route takes me to the same street as my passenger’s final destination. 9 times out of 10, it does. But every once in a while, it does not. In this case, I use the Overview feature, and then Zoom into the end of the route to see exactly where the customer needs to go. This way, I can make an adjustment upon arriving so that the passenger gets dropped off at the perfect spot. Turn by Turn Directions: Sound or No Sound? I travel quite a bit and take many Ubers, Lyfts, and Grabs (a rideshare company popular in Malaysia) as a passenger. Some drivers allow the turn-by-turn audio to play in the car. Some drivers use two phones, one for navigation, and the other for music. This also allows the driver to wear a Bluetooth earpiece to listen to the turn-by-turn instructions. I turn the sound off, and instead glance at my screen to keep track of my location and my next turn. I find the audio to be distracting and feel it provides a less than optimal experience for the passenger. 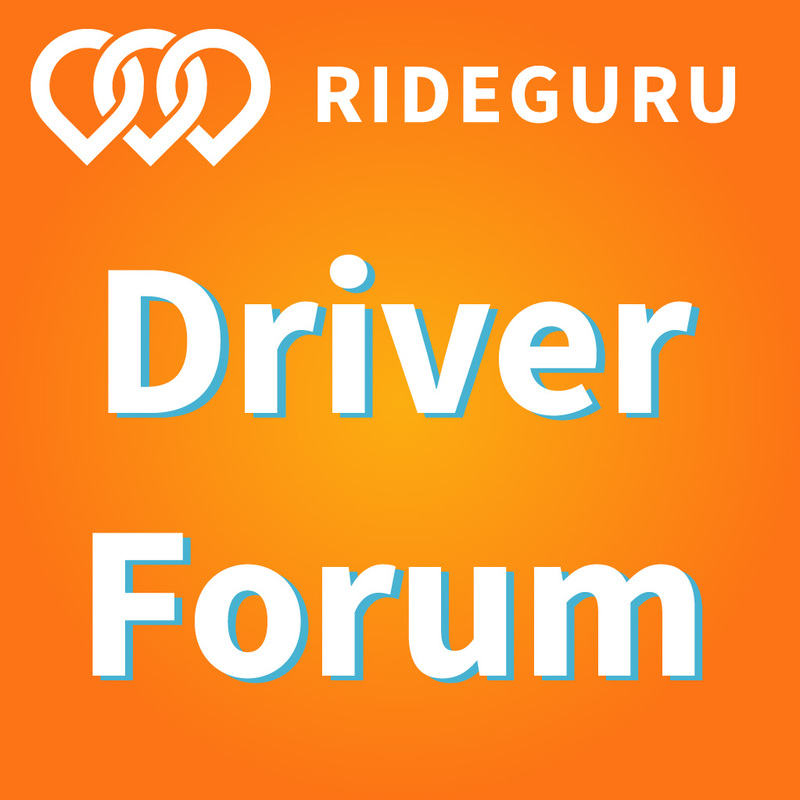 However, if you are new to rideshare driving, or new to an area, and you feel the audio is helpful, then absolutely listen to it. Over time and with more rides under your belt, the need for the turn-by-turn audio directions becomes unnecessary. Lyft does not provide the same driver experience for both pick up and drop off. Upon getting close to my pick up spot, I switch back to Lyft (from Waze) and the Lyft app automatically zooms into the pick up location, then I can drive to the exact point of pick up. However, when it comes to dropping off the passenger, Lyft does not automatically zoom into the drop off location. This is certainly something that Lyft could fix. So instead of seeing exactly where I am to drop off my passenger on the Lyft app, I can either A) stay on the Waze app until I stop the car and then go back to the Lyft app to close out the ride, or B) before arriving, go to the Lyft app and then manually zoom into the final location prior to drop off. I usually go with option B in order to be as accurate as possible. Unlike Lyft, Uber does automatically zoom into the pickup and destination locations. However, Uber does not automatically fire up the Waze app. Instead you will have to click on the Navigate button to initiate Waze. 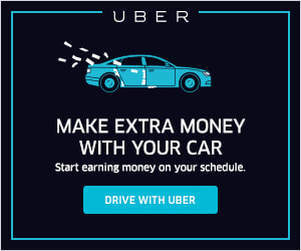 I believe Uber does this because they would like you to stay on their app and use their custom navigation system. In most cities, you can tell which side of the street to drop off your passenger by the address. For example, in San Francisco, on East/West streets, the North side of the street is always an even number such as 120 Pacific. This knowledge will allow you to drive so as to drop off your passenger in front of his or her destination. I cannot tell you how many times I have received high praise for taking the extra time and initiative to drop off the passenger in front of the destination, rather than making the passenger cross the street. 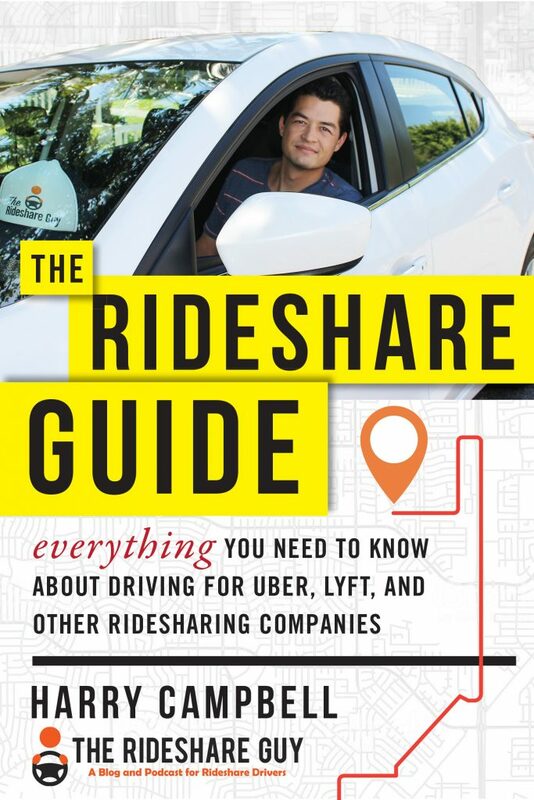 Certainly in some situations, you have to drop off a passenger on the other side of the street to save time, especially when you have other passengers in the car during an UberPOOL or Lyft Line. However, in most cases you can get the passenger in front of their door. When I am approaching a tricky drop off, for example when traffic is heavy, or I am approaching an apartment complex with many paths, I will ask the passenger for guidance. This engages the passenger and lets him or her know that I care about where they are dropped off. “Where would be the perfect spot for me to drop you off today?” They tell me, and that is where I go. This simple question insures that I am absolutely meeting their drop off request. Or I may be driving down a residential street and have a rough idea of the drop off spot. I will ask “Which color is your house?” The response will be something like “It’s the blue one just up here on the right.” Perfect, and then I drop them right at the door. 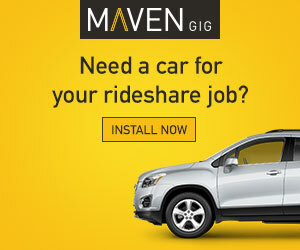 This brief engagement seems to put a nice end to the rideshare experience for the passenger. Navigation is clearly very important. I have asked many passengers about their best and worst rides. Often the worst rides involved a driver who missed a turn and caused the passenger to be late for a meeting. Others have told me they did not feel safe in the driver’s car because the driver did not seem competent with city knowledge or use of the navigation system. When I started as a driver in 2016, I got very familiar with Waze and how it works with Uber and Lyft. This competency has kept my rating at the 4.9 level or higher throughout my career. Using navigation to provide a seamless experience for passengers can do the same for you. I hope this article helps you to better navigate on the road. Be safe out there! Drivers, which navigation app do you prefer to use when you’re driving?